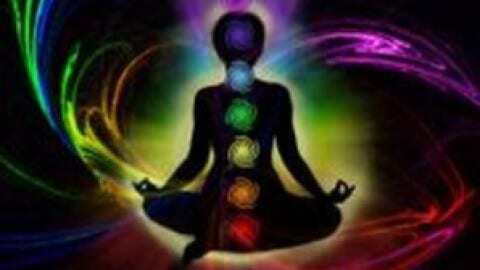 Colour bathing your chakras is a great way to figure out which ones are blocked and balance them all. It leaves you feeling confident and generally, really good about yourself. Find a comfortable spot to sit. You can sit on the floor or on a chair, whichever you prefer. Take deep breaths in through your nose, and exhale through your mouth. Feel your body slowly calming down and you’re at peace. Begin by visualising a white light from the Universe coming down and swirling around you in a counterclockwise motion, starting at your feet and moving upwards to your head, constantly swirling, and activating each of your chakras as it moves up. 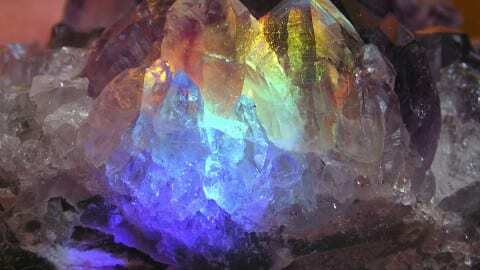 Feel this light rejuvenate your spirit as it swirls around you, clearing your aura of any negative vibrations. When you’re ready, let the light swirl down into the ground below your feet. 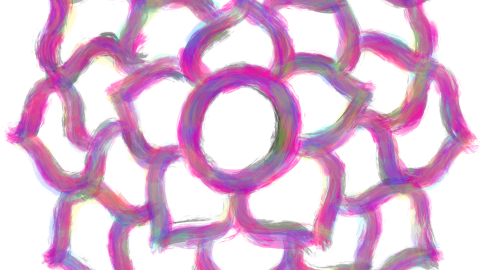 Visualise a bright white light coming from your crown chakra and moving in a clockwise or counterclockwise direction, inside the chakra. Try both directions and see which one feels better. Each chakra needs a different direction so use your intuition to figure out which direction works better for you. 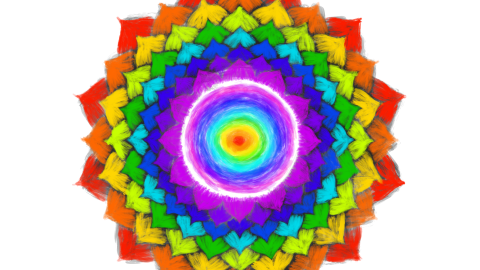 Moving in a clockwise direction brings energy into that chakra, and counterclockwise takes energy away from that chakra. If the light feels heavy, hard to move or stuck, it usually means that the chakra is unbalanced. If you practice this visualisation every day, it will soon balance and the light will move freely, so don’t give up. Depending on which direction felt better, move that bright white light in that direction around your body, from your feet back up to your head. Do this until the light moves freely, and then send that light down into the earth below your feet. 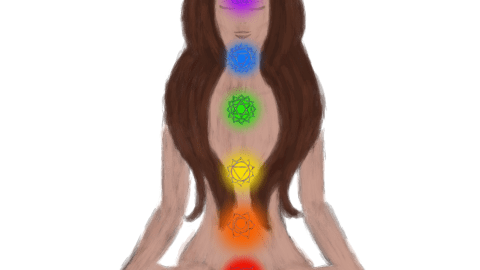 Moving onto the third eye chakra, visualise a bright violet light swirling in your chakra clockwise or counterclockwise. Then let the light swirl around you in that direction until the light moves freely, and then send that light down into the earth below your feet. Now visualise a bright blue light swirling in your throat chakra, clockwise or counterclockwise. Let that light then swirl around you in that direction until the light moves freely, and then send that light down into the earth below your feet. 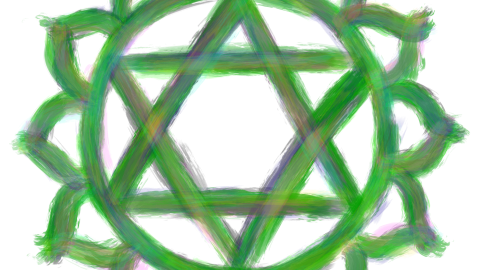 Then visualise a bright green light swirling clockwise or counterclockwise from your heart chakra. Let that light then swirl around you in the chosen direction until the light moves freely, and then send that light down into the earth below your feet. The more you practice this, the more free the light flows. Practicing this daily keeps your chakras balanced, and your energy levels at their peaks. Visualise a bright yellow light swirling clockwise or counterclockwise from your solar plexus chakra. Let that light then swirl around you in that direction until the light moves freely, and then send that light down into the earth below your feet. 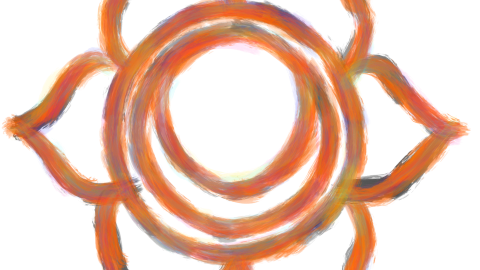 Next, visualise a bright orange light swirling clockwise or counterclockwise from your sacral chakra. Let that light then swirl around you in that direction until the light moves freely, and then send that light down into the earth below your feet. 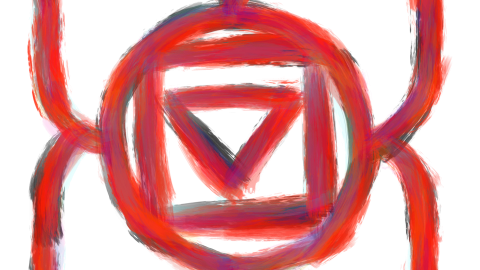 Finally, visualise a bright red light swirling clockwise or counterclockwise from your root chakra. Let that light then swirl around you in that direction until the light moves freely, and then send that light down into the earth below your feet. This technique should begin the healing process and allow you to cope better with various aspects of your life. You’ll soon notice how much more positive you will become with time, and this will radiate to all the people around you. You can also practice this on someone else, like a friend or family member, who is facing difficult obstacles. This practice will help them relax a bit and cope better with the challenges they are facing. Always remember to ground and centre when you do any form of energy work to get rid of any excess energy. You’ll find a simple grounding technique on the Luna’s Grimoire website.